We have a fully implemented workshop capable to diagnose, overhaul and dyno test all Allison transmissions from the Portuguese market. Equipped with Allison updated diagnostic tool and special tools recommended by the factory, we can assure a precise and quick repair. Knowing that Allison has stopped production of rebuild units on their older models like AT500, MT600, CLBT700 and HT700. 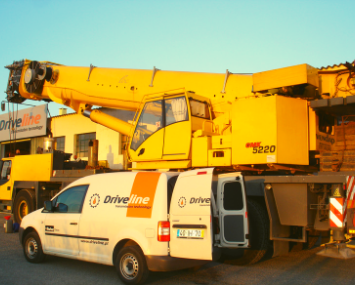 Driveline continues to rebuild. 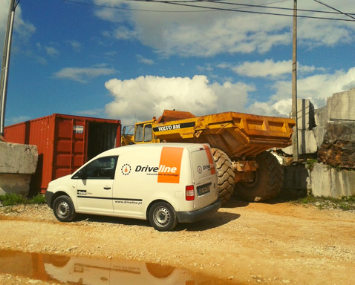 All Driveline’s rebuild units are repaired with original spare parts by factory trained staff and submitted to a severe test, in order to meet the quality standards required by our customers. 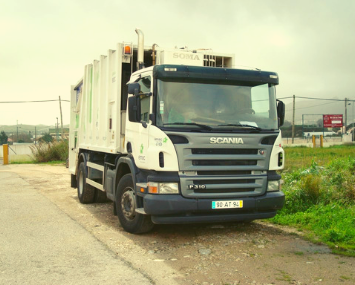 Our stock is updated on a regular basis, please contact for more information. We can replace your manual transmission for an automatic one. 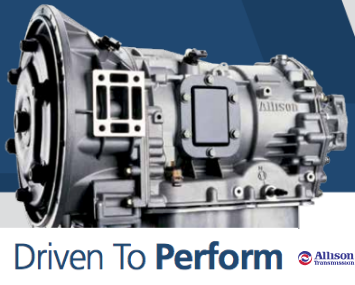 With a factory trained team, we proceed with the necessary studies, calculations and projects to adapt, whenever it’s possible, an ALLISON transmission on your vehicle. Increase the productivity from your business. We repair torque converters. 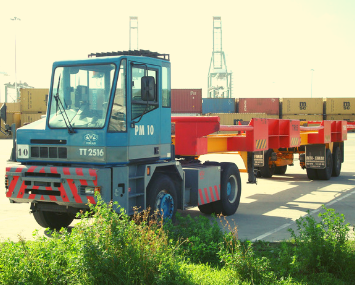 We open and analyze the torque converters in all our services, and, in addition to the necessary structural components, we always replace the clutch guide tubes, bearings and friction plate. Subsequently the converter is sealed by a robotic welding process and subjected to a tightness test and dynamic calibration. 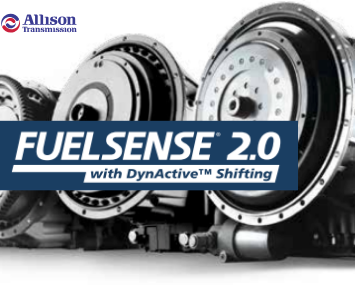 Through a set of proprietary software enhancements, FuelSense® 2.0 provides an infinitely variable combination of shift points. 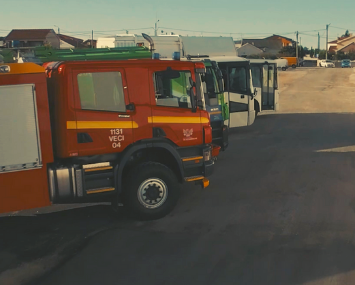 Rather than relying on fixed points on a shift table, FuelSense 2.0 uses a learning algorithm to continuously find the ideal balance of fuel economy and performance for your duty cycle, helping your vehicle operate more efficiently. Allison fully automatic transmissions are reliable in the toughest conditions. Automatic features our Continuous Power Technology™, which provides more power to the wheels than other transmission technologies. 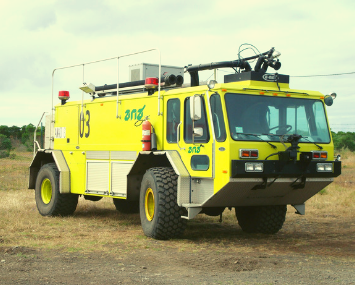 Allison Automatics accelerate faster than manual or automated manual transmissions (AMTs) and provide superior launch for up to 35% faster acceleration and greater maneuverability. 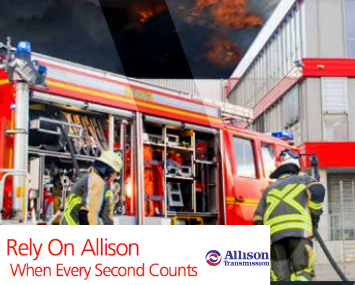 Experience the unrivalled performance, reliability and control that Allison delivers during emergency situations. 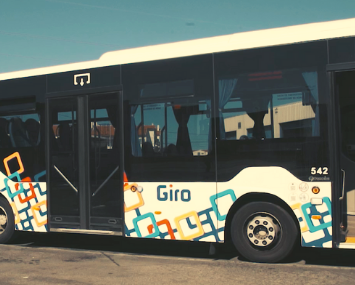 You simply arrive to your destination faster.